September (and October) are the most exciting months in the fashion calendar – as the four fashion capitals showcase next season’s collection’s. 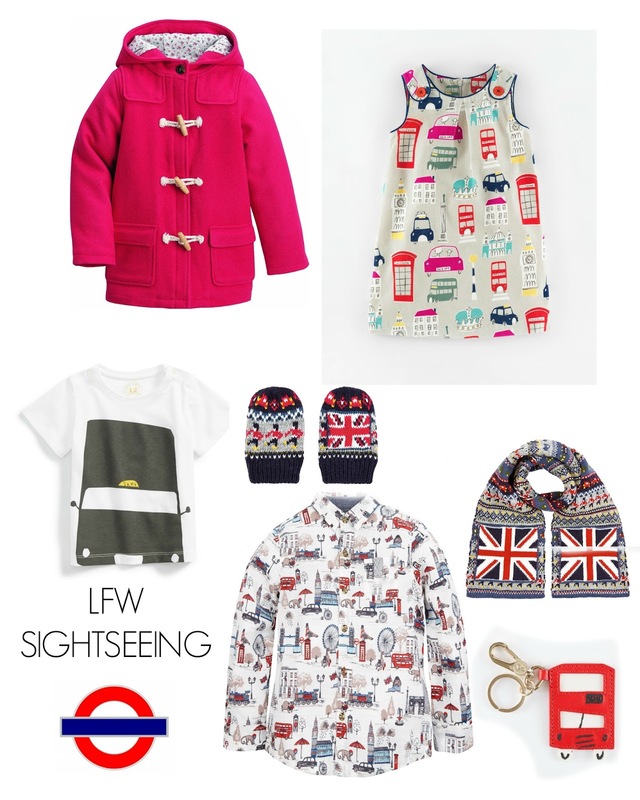 London Fashion Week kicks off today and inspired by this I have rounded up a few London looks for the little’s. 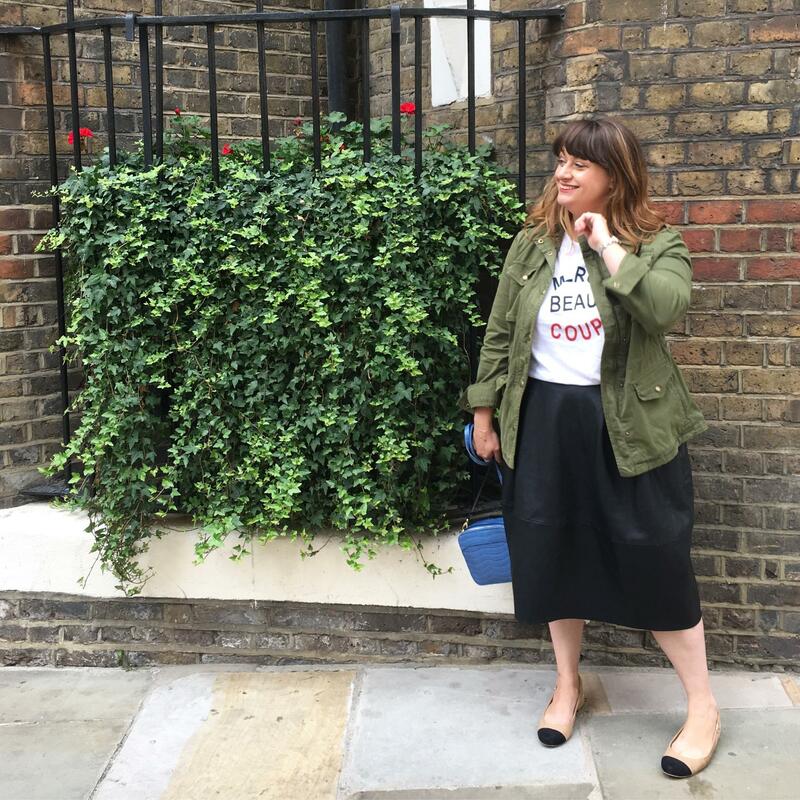 OK, so they may not be in next years trends (Spring Summer 2016) and they may feature a few iconic sightseeing prints – but fashion above all should always be fun! I’m also linking up with the Adventure Walks. 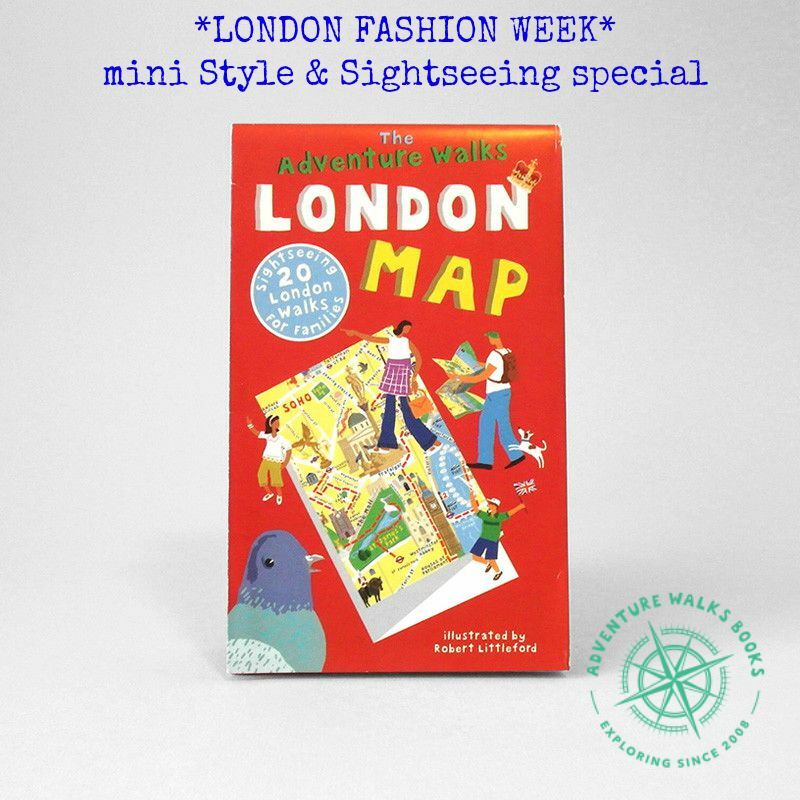 Adventure Walks are a series of illustrated pocket sized foldable guidebook-maps offering the best walks around various cities created by two journalists Clare Lewis and Becky Jones. 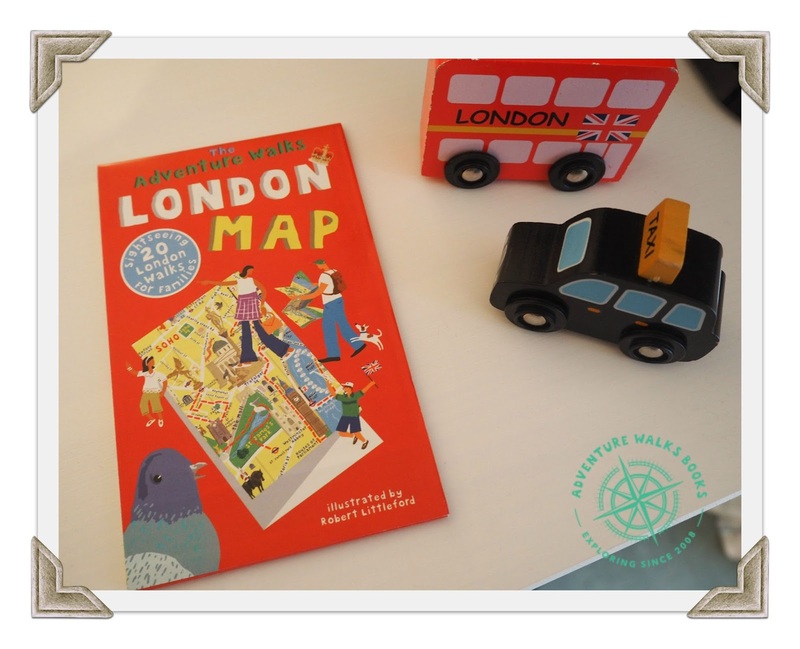 Each folding map has step-by-step instructions of where to go, what to see and interesting little facts and sights to help kids discover the city through their own eyes. 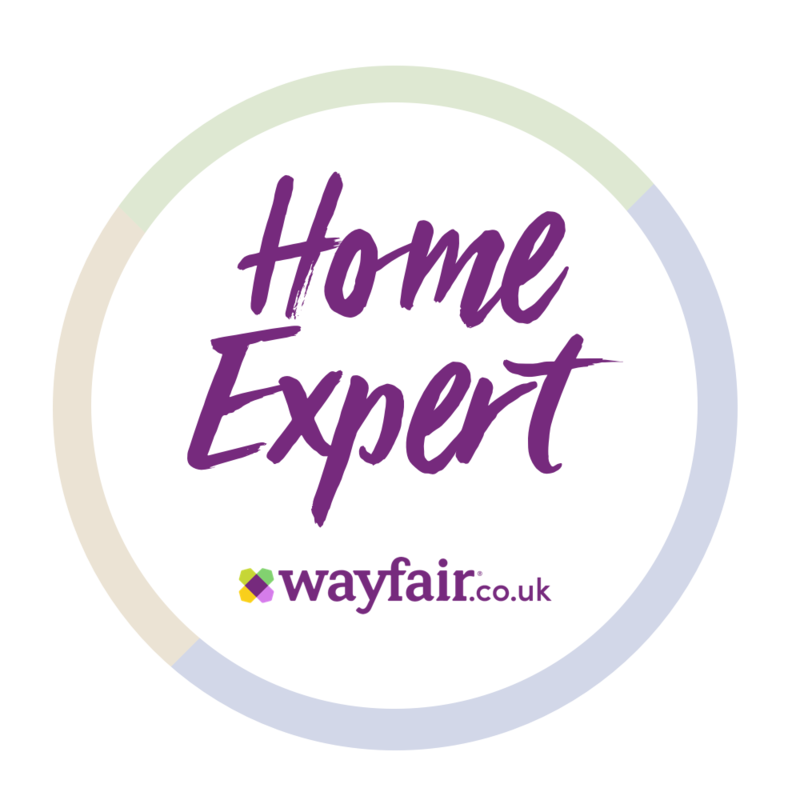 With mini maps on the back and fabulous little titles like ‘scrumptious treats’ (pin pointing hot places for sweets, ice creams and cakes), best museums, city farms and many other kid-friendly diversions that are sure to keep them, well walking. The original London Adventure Walks Map – with 20 adventure walks. 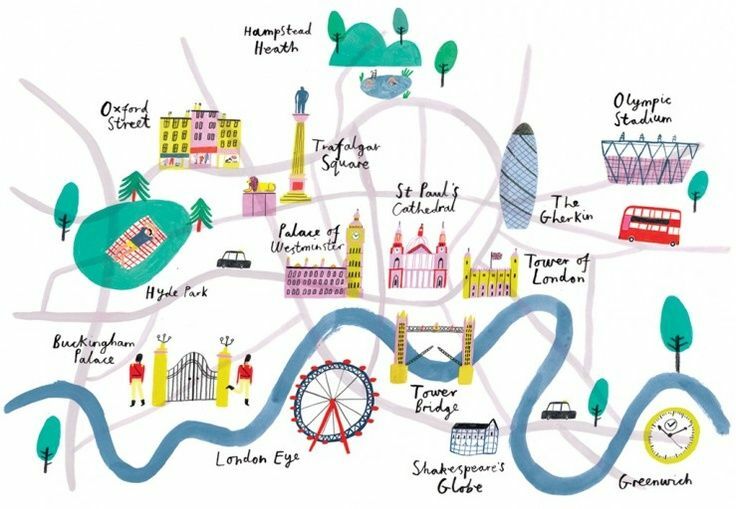 From I Spy London landmarks game to the best places to eat, a round-up of free thing to do, museums for all the family and maps of East London, Stratford and Greenwich on the back. 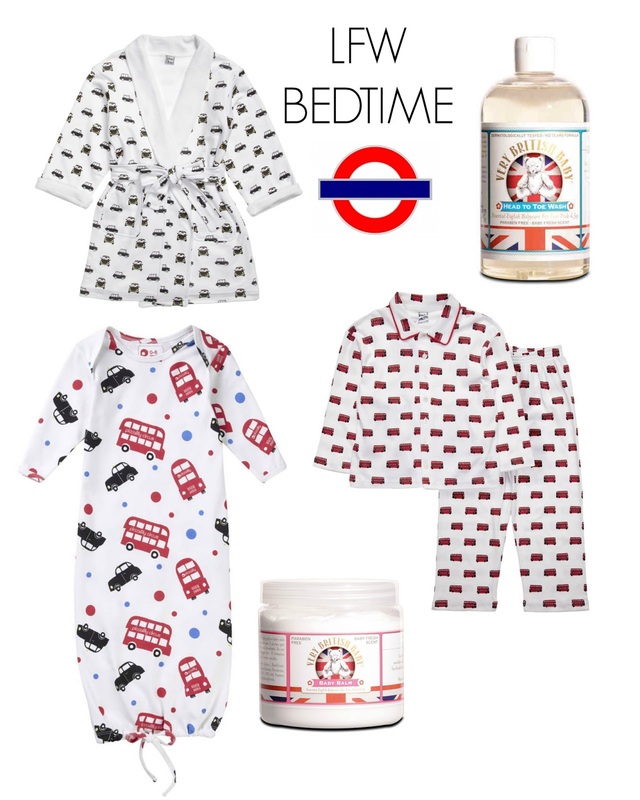 This is the perfect companion to any mini London tourist. 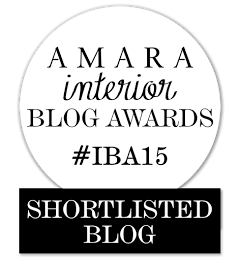 But, first up lets get them dressed…. Next Post 10 Classic books celebrating a special birthday in 2015! City parks are always good for kids. 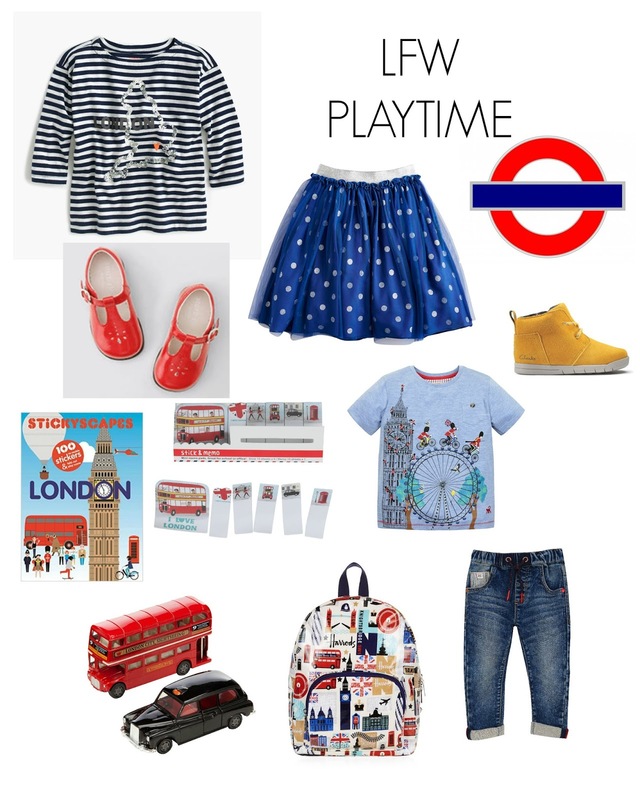 The Olympic park in Stratford is great – lots of places to play! There are things for all ages, even big kids like myself!